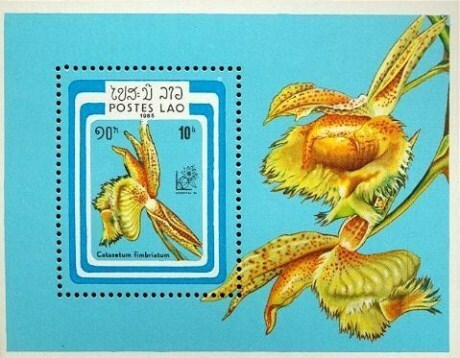 Lao MS, Argentina 1985 International Stamp Exhibition, Buenos Aires. Issue on 05 July, 1985. Printed by The National Printing Works, Havana, Cuba.